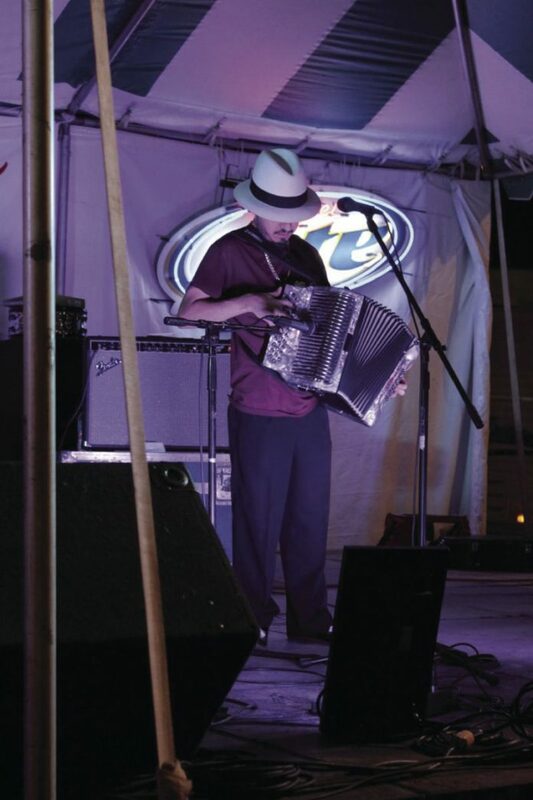 >> South Texas conjunto legend Pepe Maldonado has lined up the month of January with another great list of quality conjunto acts from the Valley and beyond. Thanks to Joe Maldonado for letting me know the upcoming schedule. These are the following acts scheduled for the first month of the year: Los Dos Gilbertos de Gilberto Garcia Jr. and Riley y Los Gilitos (Jan. 7), Los Cucuys de Rodney Rodriguez (Jan. 21). There will also be acts performing on Jan. 14 and Jan. 28, but have yet to be confirmed. More on that in coming weeks. Entry fee is $10 and the music starts at 6 p.m. every Sunday night. For more information on these upcoming events, you can visit https://www.facebook.com/lalomitapark?fref=ts or call La Lomita Park owner and promoter Pepe Maldonado at (956) 867-8783. >> If you can’t catch Los Cucuys de Rodney Rodriguez at La Lomita Park, you can also catch them at the Zapata Fire Dept. Dance on Jan. 13 and at La Villita Dance Hall in San Benito on Jan. 27. For more information about these events, or to book Los Cucuys de Rodney Rodriguez, call (956) 416-0007. >> The Tejano Roots Hall of Museum is having their induction ceremony on Saturday, Jan. 6, at the VFW Hall in Alice. Local Valley native Lupe Saenz, of the South Texas Conjunto Association, is receiving the Javier “JV” Villanueva Lifetime Achievement Award. >> There will be a benefit show for the Narciso Martinez Cultural Arts Center and Proyecto Libertad on Friday, Jan. 5. Rogelio T. Nuñez is celebrating his birthday with a benefit show, as has been the tradition for many years now. They will be asking for $20 donations, and it is taking place at La Villita Dance Hall, from 6:30 to 10 p.m. in San Benito. Scheduled musical guests are Fandango Tejas, a group that plays son jarocho music. For more information, call (956) 367-0335. Jan. 6, the legendary Gilberto Perez y sus compadres will be performing at La Villita Dance in San Benito. Event starts at 8 p.m., and tickets are $10 each. Perez is one of the few living legends left in conjunto music, and if you’ve never seen him before, I highly encourage you to check him out. One of the all time greats. >> We are one month away from the inaugural Tejano Music Hall of Fame Awards, a ceremony that will be celebrating the best in Tejano and conjunto music. The event is scheduled to take place on Feb. 1 at the Outta Town Dance in Mission. For more information on the event, call (956) 584-1812.